Sweet tea never tasted so good—especially for those bent on unwinding after a long workweek. Try it with a lunch of fried chicken and deviled eggs and see if you don’t agree. Add the vodka and tea to a tall glass filled with ice; stir well. Garnish, if desired. Serves 1. 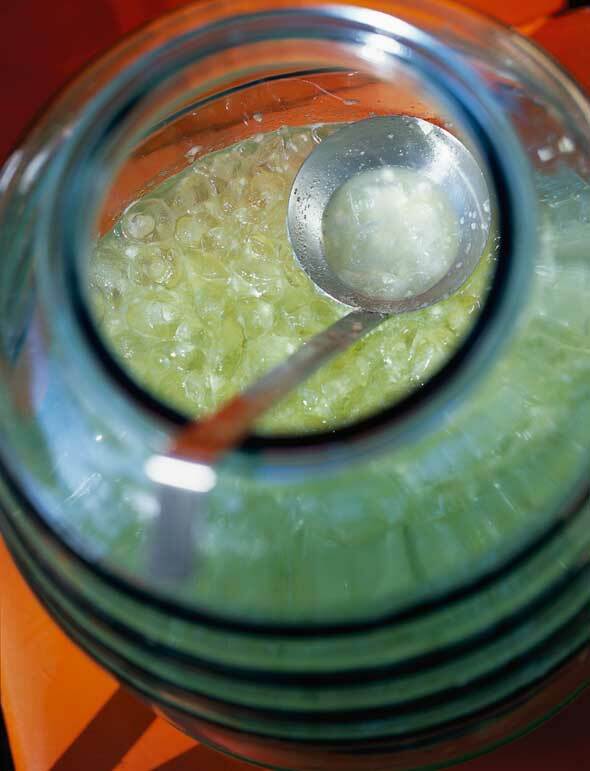 Pour the tea mixture into a 1-gallon container, then add the remaining 7 cups cold water. Stir to combine. Makes 2 1/2 quarts. Pear nectar is much smoother than orange juice and a delicious twist on the standard mimosa. Try this for a dressy porch-side reception. Combine sparkling wine and nectar in large pitcher; keep chilled. Note: Substitute sparkling white grape juice for those who might not enjoy traditional bubbly. Do Tell: If you feel like you’re puttin’ on the Ritz while drinking this, in essence, you are. 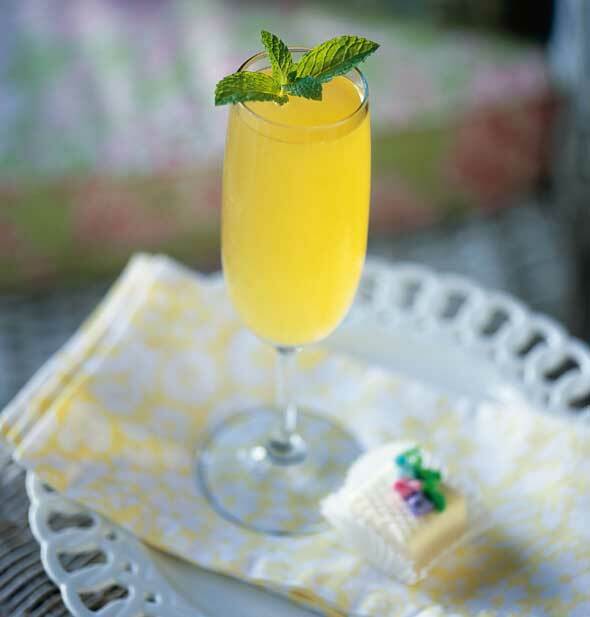 The mimosa cocktail was reportedly invented around 1925 at the Ritz Hotel in Paris. Agua fresca, meaning “fresh cold water” in Spanish, is truly one of the coolest drinks you can enjoy. The icy fruit drinks are most often served in one of the tall, rippled glass jars that you see in taquerias – jars that make a great centerpiece for a party (and I just had to have one). This recipe serves a crowd, but can easily be divided in half for a smaller group. Add the melon in batches to a food processor or blender and puree until smooth, stopping to scrape down the sides. Add the lime juice and sugar and process again. Pour the melon mixture into large serving container. Add the water and ice to the desired consistency and mix well. Serve in small cocktail glasses. Garnish, if desired. Serves 12 to 16. Note: Substitute watermelon or cantaloupe.